January 29, 2019 10:49 am. Singapore-based jockey Michael Rodd will head to New Zealand next week to answer an SOS call from a number of stables. The Melbourne Cup-winning jockey will ride at Te Rapa’s February 9 meeting and has already picked up three quality rides on the nine race card. They are led by multiple Group One winner Danzdanzdance, who Rodd will pilot in the Group 1 Herbie Dyke Stakes (2000m) after the suspension of regular rider Opie Bosson. “It’s unfortunate for Opie that he got time, but I’m very fortunate to pick up the ride,” Rodd said. “She’s a very good mare. I haven’t had a lot of opportunity to go through all of her replays, but I have seen her race record and it is very impressive. Rodd will have a Singapore connection at Te Rapa when he rides impressive last-start maiden winner Sword in Stone. The Lauren Brennan-trained three-year-old is owned by Singapore businessman Paul Hickman and the son of Redwood put in an eye-catching run to win at Ellerslie earlier this month. He will tackle the Group 2 Waikato Guineas (2000m) next Saturday. “The owner is Singapore-based and I do a bit of riding for him up here, so I was fortunate enough to pick the ride up,” Rodd said. Rodd is pleased to have picked up the ride and is hoping his charge can show enough to warrant at tilt at the Group 1 New Zealand Derby (2400m) at Ellerslie in March. “I’ll ride him in the Guineas and if everything goes well, we’ll head onto the Derby,” Rodd said. “So I’m looking forward to getting over there to know the horse and hopefully he can go all the way through. 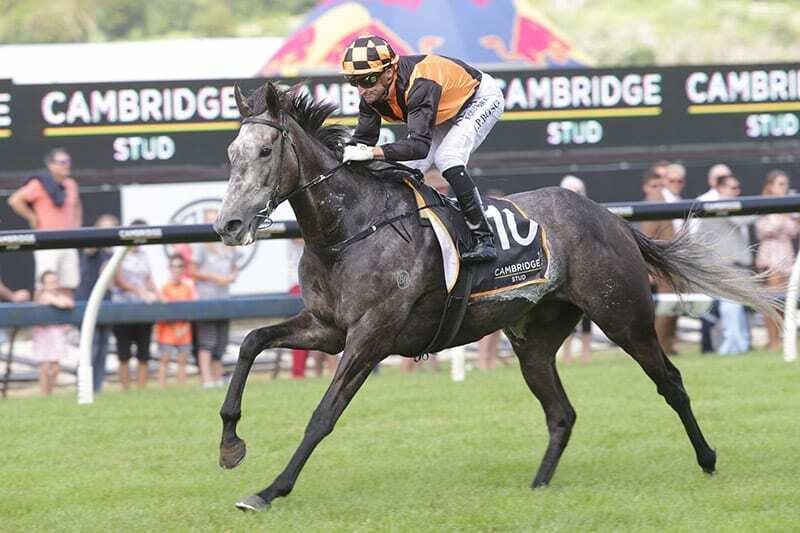 Rodd will cap off his black-type rides at Te Rapa with three-year-old filly Savy Yong Blonk in the Gr.2 Cambridge Stud Sir Tristram Fillies Classic (2000m). The Jamie Richards-trained runner has won two of her four career starts and holds nominations for the Gr.1 Vodafone New Zealand Derby (2400m) and Group 1 Al Basti Equiworld Dubai New Zealand Oaks (2400m). Rodd said he last rode in New Zealand at the Karaka Million meeting several years ago and is looking forward to returning to ride in New Zealand next week. “It would have been quite a while ago (that I rode in New Zealand). It would have been one of those Karaka Millions, four or five years ago,” he said.